YSL Beauty Station: A Unique Music Road Trip in the Heart of Palm Springs with Kaia Gerber & Tom Pecheux. Named the face of YSL Beauty in late 2018, Kaia Gerber travels to the desert for a recent campaign. 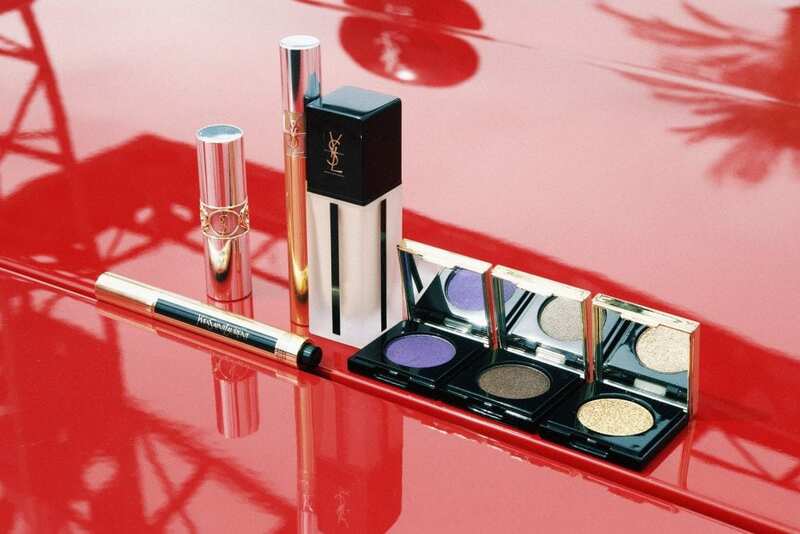 The cosmetics brand unveils YSL Beauty Station – a campaign spotlighting California appeal. Posing in a convertible, Kaia wears sun-kissed looks featuring red lips, dramatic eyeshadow and dewy skin created by makeup artist Tom Pecheux. 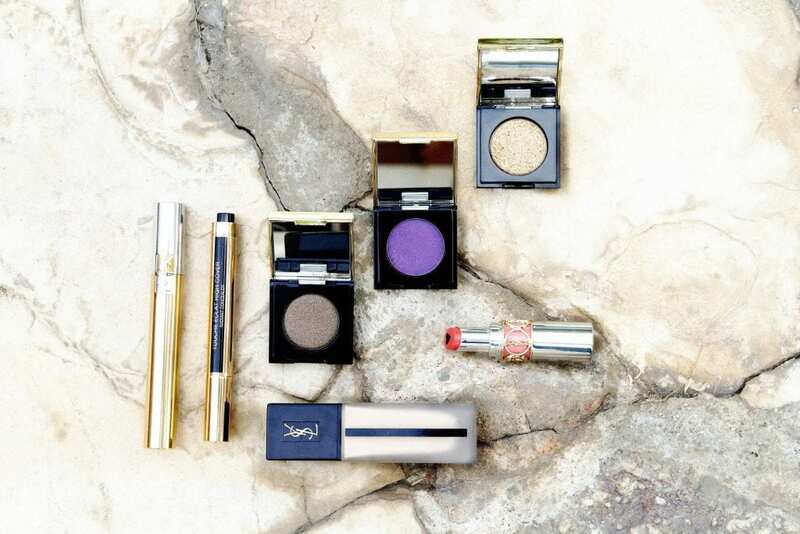 Celebrating the launch, YSL Beauty opened a pop-up star in Cathedral City, California, earlier this month.